Who would have thought baby could spit up in style? 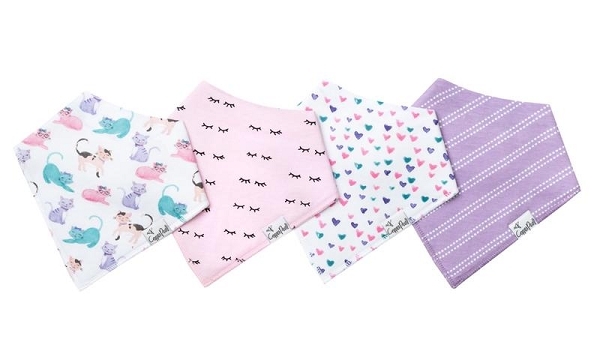 The front of each fashion-forward burp cloth comes in modern, chic patterns on 100% cotton and a middle fleece layer provides superior absorbency, stopping those unpleasant baby fluids in their tracks. The “fashion meets function” Copper Pearl standard strikes gold again with these burp cloths; the dreaded leakage of spit up and drool onto parent clothing are a problem of the past! A generous 21x10 inch size provides greater shoulder coverage (and less outfit changes) for Mom and Dad. 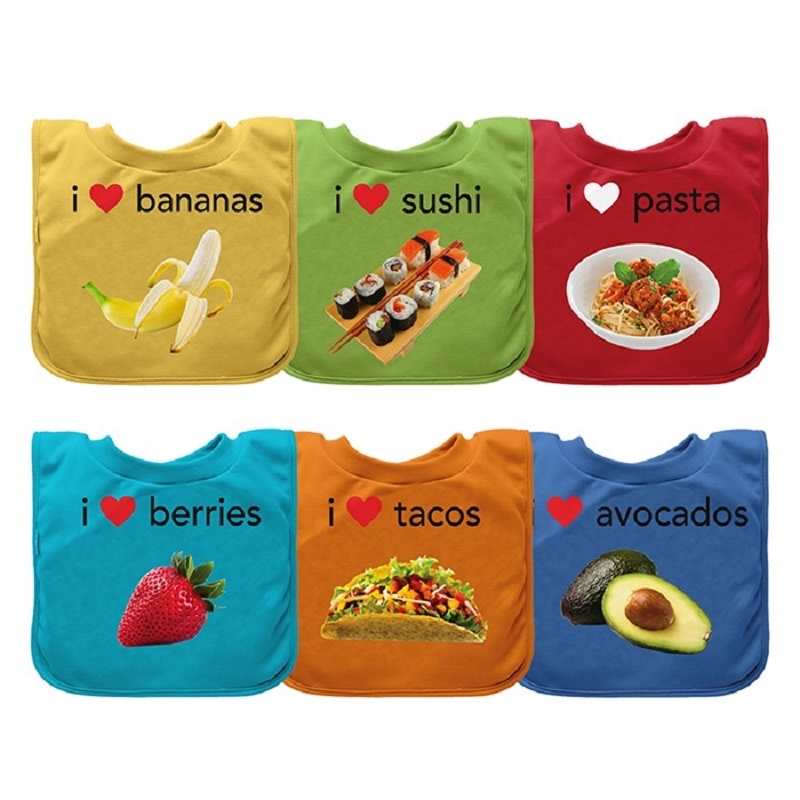 These burp cloths are designed with baby’s comfort in mind. That’s why they were created them with 100% ultra-soft cotton layers on the front (patterned) and back (plain white). You can feel confident that baby will feel cozy against your shoulder while burping. 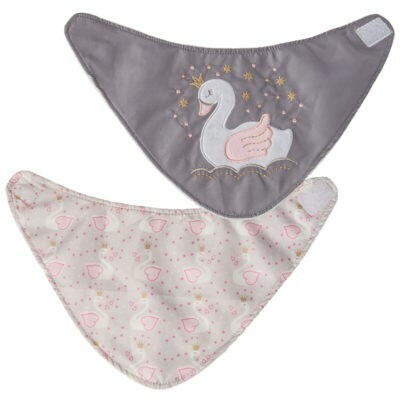 Baby burp time is suddenly on point thanks to the trendy, beloved fabrics that made you fall in love with Copper Pearl! Who would have thought baby could spit up in style? 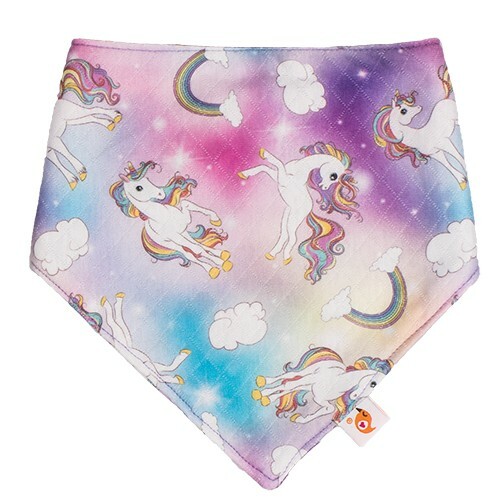 The front of each fashion-forward burp cloth comes in modern, chic patterns on 100% cotton. 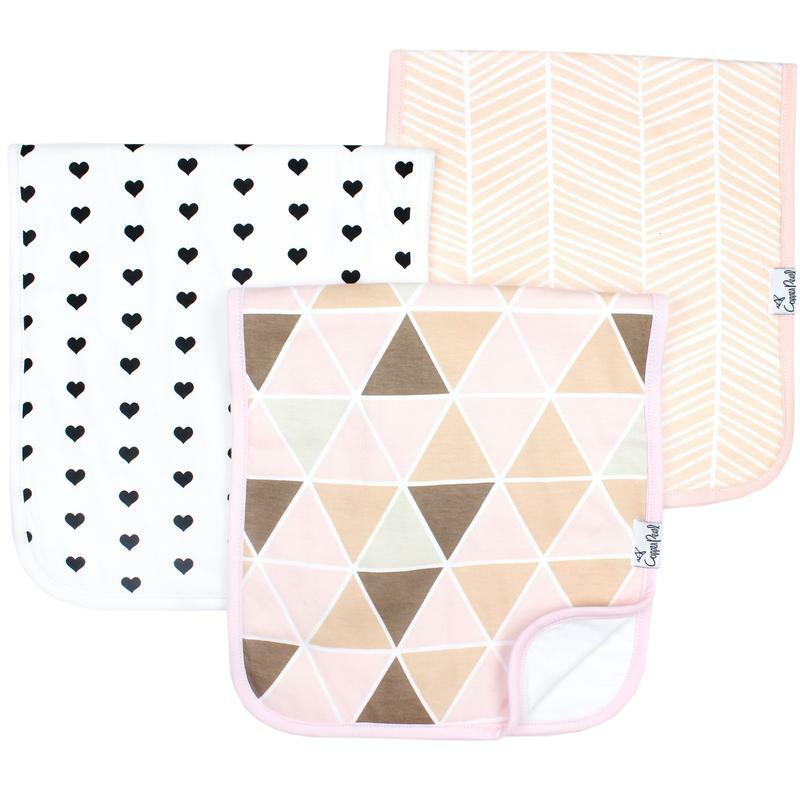 The “fashion meets function” Copper Pearl standard strikes gold again with these burp cloths; the dreaded leakage of spit up and drool onto parent clothing are a problem of the past! 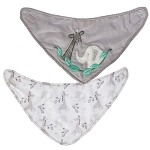 A middle fleece layer provides superior absorbency, stopping those unpleasant baby fluids in their tracks. A generous 21x10 inch size provides greater shoulder coverage (and less outfit changes) for Mom and Dad. A must-have essential for any new or seasoned parent, our Copper Pearl burp cloths make the perfect gift for any occasion.